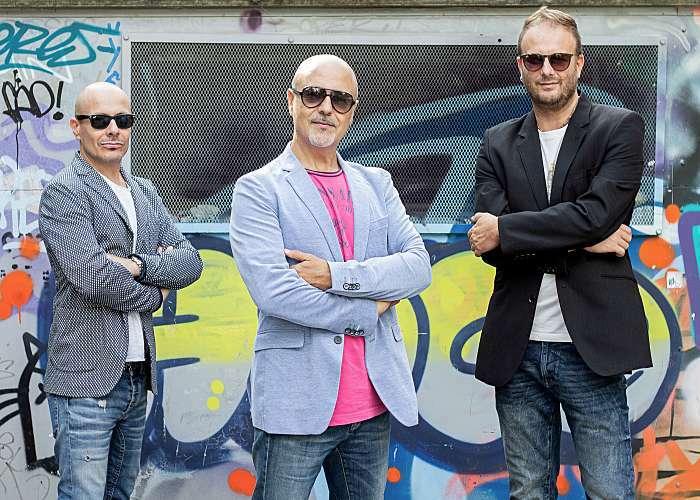 3 Italians, Stylish, soulful and classy, an authentic soul & funky band with a sharp, contemporary edge. This band combines an elegant and energetic stage presence with an irresistible sound. Specializing in Soul Funk R&B and Smooth Jazz, Live Music Entertainment. A soulful band with a versatile lineup of 3 talented session musicians, the performers in this ensemble are some of the industry’s leading musical talents. The only band you should be considering for any special event and suited for every occasion and venue. 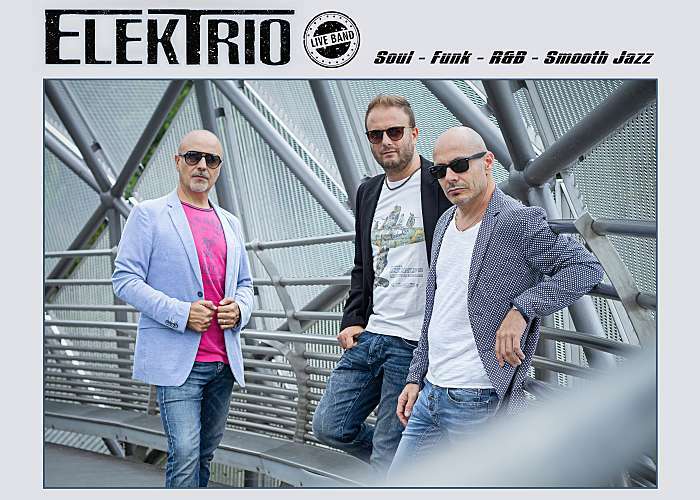 Get in touch and find out how easy and convenient is to book ELEKTRIO for your special event! Wenn Sie ELEKTRIO Live Band über dieses Formular kontaktieren, antwortet ELEKTRIO Live Band Ihnen schnellstmöglich. Es ist gratis. Sie verpflichten sich nicht dazu, das erhaltene Angebot anzunehmen.